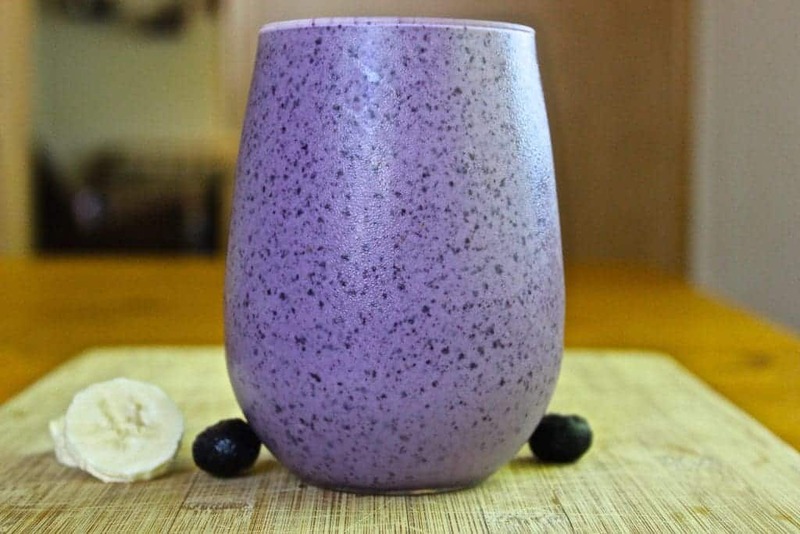 Blueberry banana smoothie is packed with antioxidants and protein! This delicious smoothie offers a blend of healthy nutrients and yummy fruits. This healthy breakfast is Low-Sodium, Vegetarian, and Gluten-Free! Yummy blueberry banana smoothie packed full of protein and antioxidants. We have many delicious smoothie recipes full of healthful, delicious ingredients. Take a look at our Nutritious Breakfast Smoothie, and our Chocolate Peanut Butter Protein smoothie. I have fallen off the workout bandwagon once again. I seem to go in fits and starts. The only encouragement I have is that my last workout stint lasted a whole month. It’s very sad, I know. But I always get way more active in the spring and summertime. I would much rather build a garden fence or chop wood for exercise than sit and do reps on a machine all day. I was raised on a tiny farm where we did lots of active things. My calories were burned cleaning out the animal pens, (4 H projects are great). It’s seriously hard work to shovel horse, pig, cow, and sheep waste for any amount of time! I was rewarded with yummy home grown fruits and vegetable juice that my Mom would make. 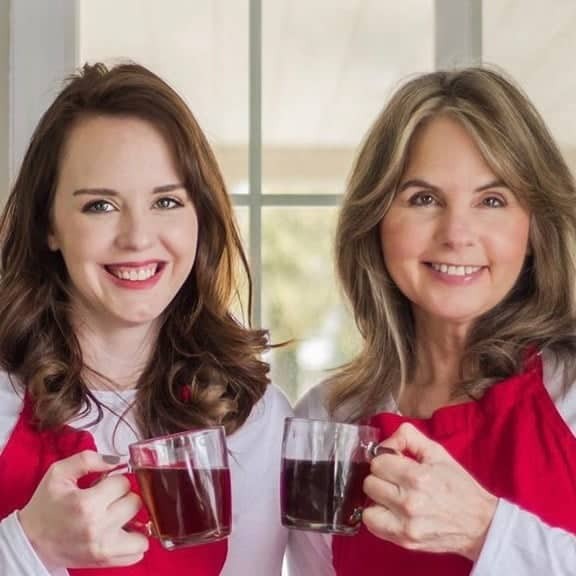 One of our family favorites is Homemade Grape Juice. Our Blueberry bushes are getting big enough to get several handfuls of ripe, organic, blueberries at a time! Blueberry Banana Smoothie is SO Healthy! I love the idea of getting vitamins and protein from a smoothie. It’s so easy to blend up a bunch of healthy foods in one nutritious meal. I’m a lazy eater so I like to make food I can feel good about without a whole lot of effort on my part. Our blueberry banana smoothie fits my lifestyle perfectly. This is a healthy smoothie that tastes like dessert. High protein smoothie recipes like this one satisfy hunger too. My kind of living. My mom and dad enjoy Green juices. Follow the link to get started with green juice recipes. I prefer fruit smoothies. Or ANY smoothies. So yummy! Blueberries are packed with health benefits and are best eaten raw. Fortunately, blueberries can be frozen without losing any of their health benefits. Be sure to buy organic, flash frozen, unsweetened blueberries. It’s like eating candy to pop these little, frozen, health gems into your mouth. Frozen blueberries are perfect for a healthy blueberry smoothie. 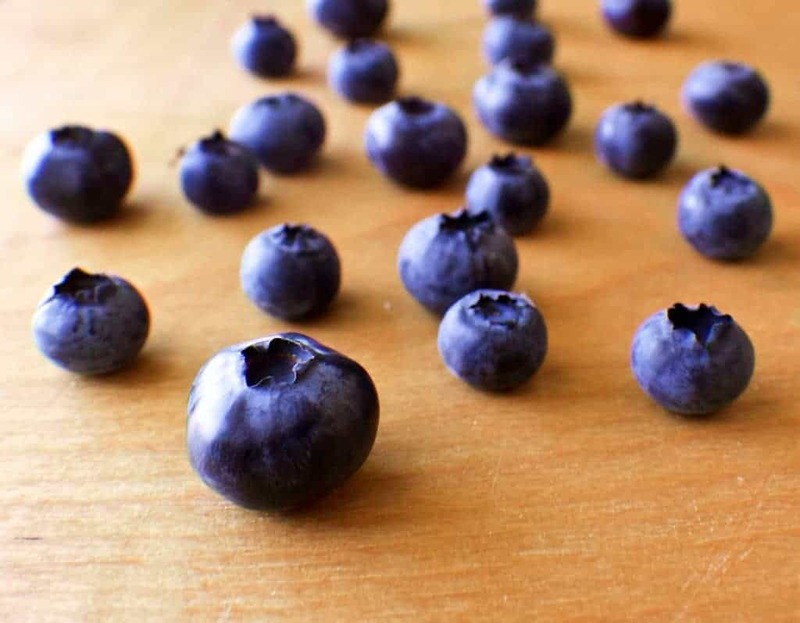 Frozen Blueberries ready to make this smoothie! WH foods page on blueberries describes, in detail, the health benefits of organic blueberries: Just one cup of blueberries, will support your body’s health in all these ways. A very good source of Vitamin K and C, manganese. Heart health benefits include reducing cholesterol and improve blood vessel health. Blueberries also help regulate your blood pressure! Heavily loaded with Antioxidants and phytonutrients! Memory improvement. Blueberries help reduce aging mental disorders. Low glycemic FUNCTION for great blood sugar affects. Eye health benefits include protection of the retina from oxygen and sun damage. Help prevent, or battle, breast cancer, colon cancer, esophageal cancer, and cancers of the small intestine. More research is being conducted on other forms of cancer this incredible berry may protect against! Organic blueberries boost health even more! Yummy blueberry banana smoothie packed full of health factors! Bananas are a delicious, low glycemic, high fiber fruit. Bananas contain many vitamins and minerals. Chia seeds have 11 proven health benefits. Freeze a couple of bananas cut in half ahead of time (maybe the night before) so you can make more than one of these if you want. They are good! Put all ingredients into a blender and pulse until the smoothie is well blended. Frozen bananas make a thick cold smoothie without the ice. You can use vanilla yogurt in place of plain. Be sure it’s Greek style. You can put ice cubes into the smoothie if you would like it to be a thicker consistency. I use protein powder because I’m a vegetarian and I get a lot of my protein from smoothies. You may leave out the powder if you don’t want to use it. Toss in either ground flaxseed or chia seed to boost breast milk production. This gorgeous color is part of why this smoothie is so good for you! If you purchase items from our affiliate links we may receive a small commission at no extra charge to you. Thank you supporting Homemade Food Junkie. Join me and start your day off right with this Blueberry Banana breakfast in a cup! NOTE: Turns out all the straining we do making Greek Yogurt,( learn how to make your own here to save tons of money) takes most of the lactose out too. 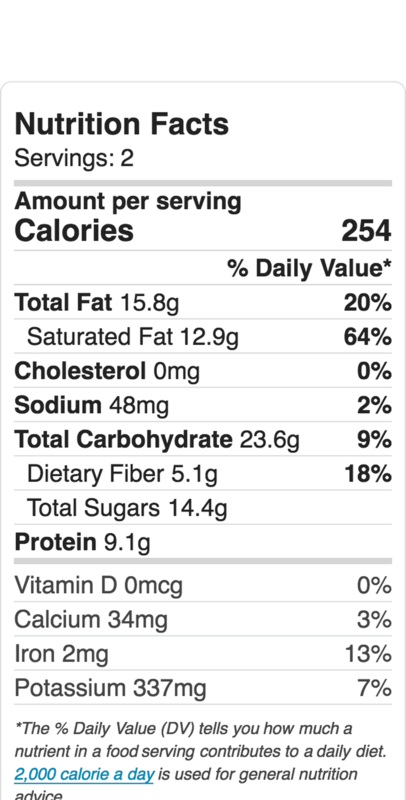 So this Yogurt smoothie is much more digestible for Lactose sensitive people. Give this recipe a try if dairy bothers you but Greek yogurt doesn’t. If you are INTOLERANT of lactose the Greek Yogurt and this recipe may cause you some gastric trouble. Use protein powder for the protein boost. Especially valuable for vegetarians. RECOMMENDED FOR BREASTFEEDING: ADD 1 Tablespoon of either flaxseed or chia seed to boost milk production. I make one similar almost every morning only I can and do drink cows milk so I add a Tbsp.of coconut oil. Combined with Chia seeds is great for energy! I also add about 1/3 c. of oatmeal. And sometimes a little vanilla extract if I have it. Micki, Thanks for all your great input on this smoothie! Looks AMAZING! Do you think this would freeze well if I made a large batch and froze in mason jars? What a great idea! We have never frozen this recipe but I have talked to kayti and we both agree it should freeze fine. Please let us know if you freeze it. I’m sure other readers would love to know if it turns out too! I love this and actually made it this morning…but it’s not non-dairy! My son has a milk allergy and I am nursing so I have to avoid milk products. I can’t have the whey powder and Greek yogurt. I used VegaOne protein powder and So Delicious coconut “yogurt” instead and it turned out great! Kristen, Thank you for your wonderful comment! I’m so glad this smooothie turned out well for you! I apologize for the non dairy confusion. My recipe app says it’s non dairy. So I went with that. I’m beginning to realize that, even though greek yogurt is mostly lactose free; because it’s sieved: This does not work for everyone. I’m so glad you found good substitutes that will give you the nutrition you need, safely. I appreciate so much that you took the time to share with others what you used as substitutes. That is so helpful! I love the gorgeous, speckled look of this smoothie! Thank you Justine, It’s far and away our most popular smoothie. It’s not only beautiful. It’s really good for you too! It’s not just workouts that are good for you – activity like you are describing is good for you too! Plus you are outdoors in the fresh air 🙂 Love this smoothie – I’ve been looking for ways to incorporate chia seeds in my diet and it’s fantastic this uses frozen blueberries too. Thank you for sharing with us at the Hearth and Soul hop. Pinning and will tweet 🙂 Hope you will visit the hop again this week! What a great option for breakfast! Love that you used coconut milk in it – that makes it so yum! Thank you! I love coconut milk too! What a gorgeous color! This is the perfect start to the morning! This looks and sounds fantastically yummy! Love the healthful combo of blueberry, banana, yogurt and chia seeds. Thank you so much! Hope you try it!! This looks delish! I love the use of Greek yogurt in smoothies! What a great combination Diane and great photo that drew me right in! Pinned and shared!